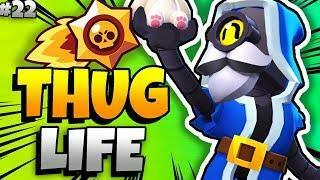 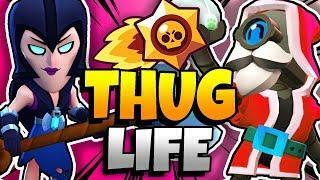 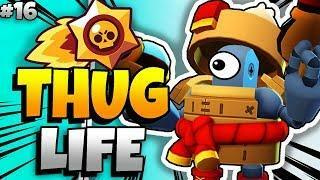 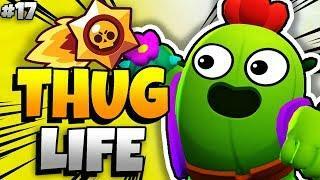 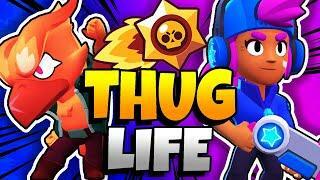 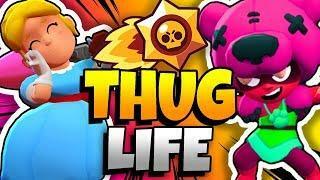 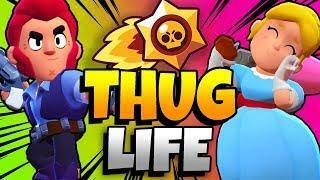 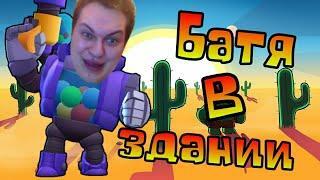 *welcome back to some more brawl stars funny moments! 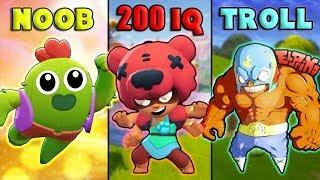 Today I'm playing with the BIG BOI Poco, who is no doubt a strong character, but in my hands weak as sheet! 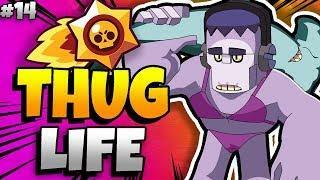 anyways still funny as ever!